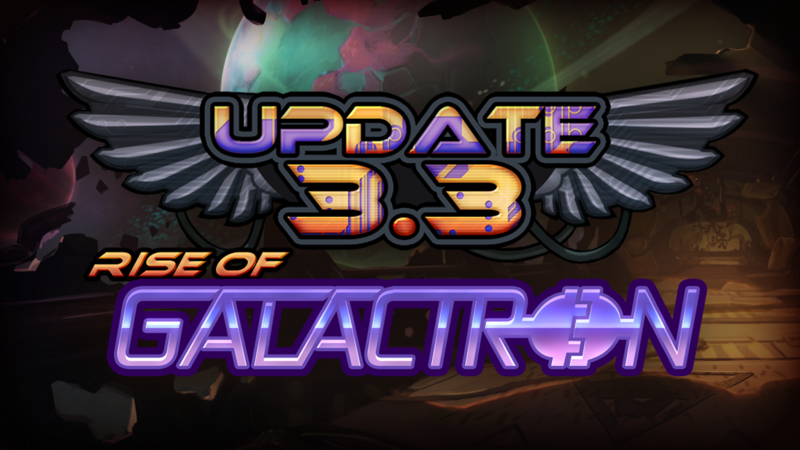 Last weekend we ran a Closed Beta test of the Awesomenauts 3.3: Rise of Galactron update. Only a handful of players were invited, and they tested out all the new features that will be made available in the next update. This test helped us prepare for the Open Beta that will start on July 20th, and we’re already working on addressing some of the issues that came up. We’ll start with the first topic soon, so stay tuned! 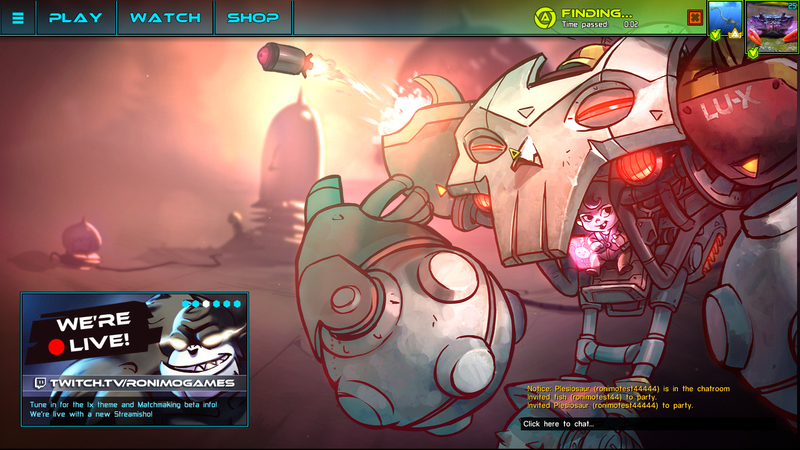 To get you hyped up a little, here’s a shot of the new main menu in Awesomenauts 3.3!